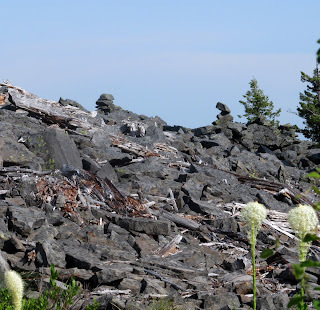 North American Bigfoot: Bigfoot Trivia - Where is this? The photograph, taken this past weekend, is of what famous sighting location? Give an answer by leaving a comment below! Some of you guessed correctly in that these photos come from the famous Glen Thomas Site. This sighting was well documented by John Green, and this location was where Mr. Thomas had the first of several encounters in the areas of the Clackamas and Molalla Rivers. I was shown the site by the King of the Clackamas, the Clackamaster himself, Joe Beelart. Nobody knows the Clackamas River and its bigfoot history better than this man, as will be evident when his upcoming book is published describing the bigfoot events documented in this area. Joe and I filmed a segment for the second volume of Bigfoot Road Trip, which will be out in Winter, 2014. In the meantime, feel free to pick up a copy of Bigfoot Road Trip Volume 1 and enjoy a sasquatch adventure unlike any other. Outside Estacada. Glen Thomas sighting location. I would say Tatra Mountains in Poland but I know you were not there during the last week from your posts on FB. I am stumped. Somewhere west of the Clackamus Valley, southeast of Estacada. The area where the witness saw a family of Sasquatch tossing boulders and pulling out hibernating rock squirrels. So someone on FB just gave the right answer. Disappointed as I am that I couldn't figure it out, I am grateful to you for the reference because as a newbie I am trying to learn as much as possible as quickly as possible and this kind of trivia posts helps me to learn the history more completely. Thanks Cliff! 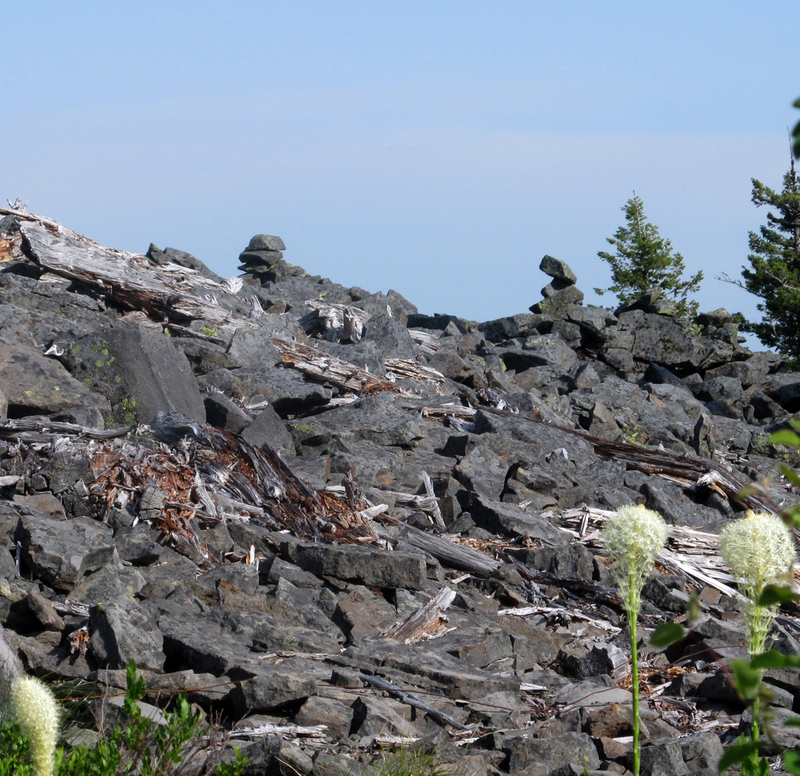 This is Burnt Granite Mountain, the area where Glen Thomas seen a family of Sasquatch digging in the boulders and eating rodents. There was something like 30 holes dug, and some of the boulders were more than 250 lbs. Too easy, Cliff . . . too easy! Hey Cliff, check this picture out that I took back a few years ago at a nature place with woods and hiking and the like. Do you think this could be a Bigfoot? You know my email, so if you want the file, just email and I can send it to you.